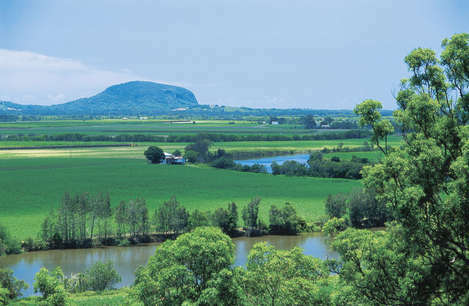 Yandina is renown for fertile land and has been used for growing sugar cane, pineapples, fruit growing, ginger, beef and dairy cattle. 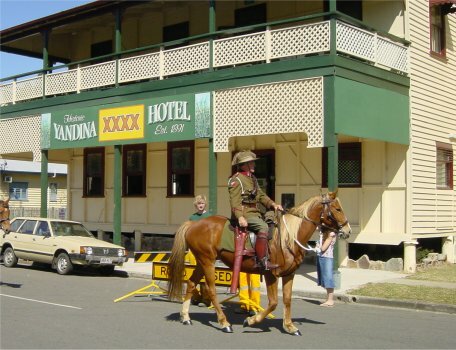 It is currently home to the Buderim Ginger Factory as well as the well known Spirit House Restaurant and cooking school. The township has a very caring and alternative community lifestyle. It has some of the best Saturday markets where visitors flock to obtain fresh fruit and vegetables, plants and products not available in regular stores. Contact us to arrange a guided tour of this area including a working sugar cane farm.